The Swan was one of the principal Inns in the town from at least 1558 until 1745. It played a prominent part during the Civil War. Prince Rupert, grandson of King James I stayed here in 1644, when his troops camped in the fields around Newport and took part in many skirmishes along the Strine Valley. The Prince also stayed here in 1645 whilst King Charles I stayed at Chetwynd. Money collected for the garrison at Stafford and exchange of prisoners took place at the Inn. 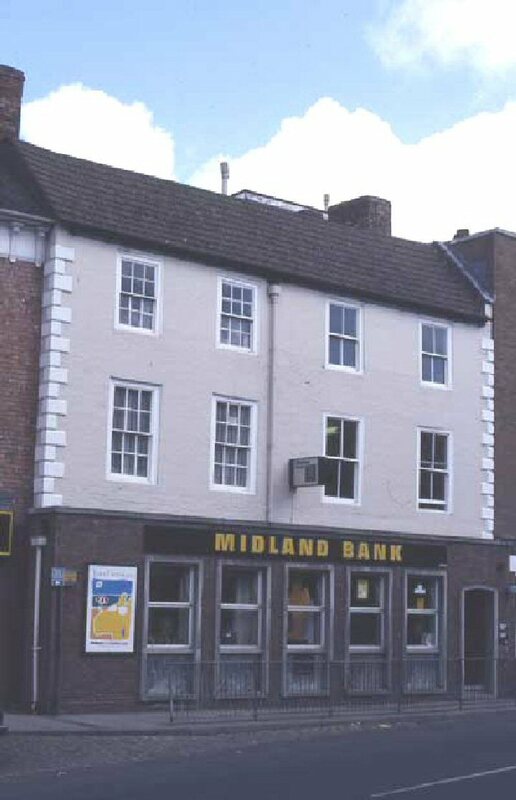 In 1858 Henry Elkes started a long-standing family business here, running "Elkes Bakery and Confectionery" with refreshment rooms, while in 1960 the Midland Bank bought the property which became the HSBC in 1990.